For more then 10 years my whole life have been circle around one thought and one thought only, How do I become World Champion. Sometimes it have been nice to focus only for that one thing but in other times it have also been quite tough. After a supergood season in 2017 and than a total disaster this year I somehow lost my trust in myself and started to question my priorites. It became harder and harder to justify everything that i have sacrificed for what is only a game. Eventhough it is a really fun and “real” game. After a long summer and many hours of thinking how I should move own with my goals in life I had to question my own value of all my life goals. Is it still so important to become a World Champion that I should do everything in my life to work for it or is it possible that I should focus on somethingelse alongside. Cause I know I perform the best when I am in harmony and maybe the time has come where I realized that to move forward I need to take one step back first. I am not 18 years old anymore. I am way more mature then I was so way shouldn’t I have other dreams in my mind. The conclusion of all thinking became more clear when I was contacted by a club that asked if I were interested of becoming a coach for thier club. At the time a was still only thinking of what to do with my life according to next years woc like where to live, how many camps, maybe som studies and etc. But this was a mindchanger and it opened up my thoughts a lot of way I do this at the moment. 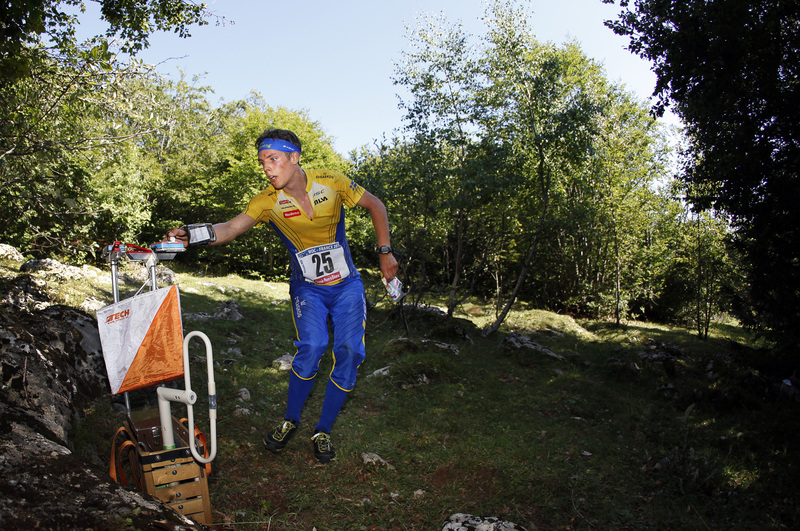 Was I stuck in my own paths and beliefs from when I was 18 and had the thoughts that to become a World Champion I Have To Focus 100% on Orienteering and that only. And the answer was clear, No i don’t. 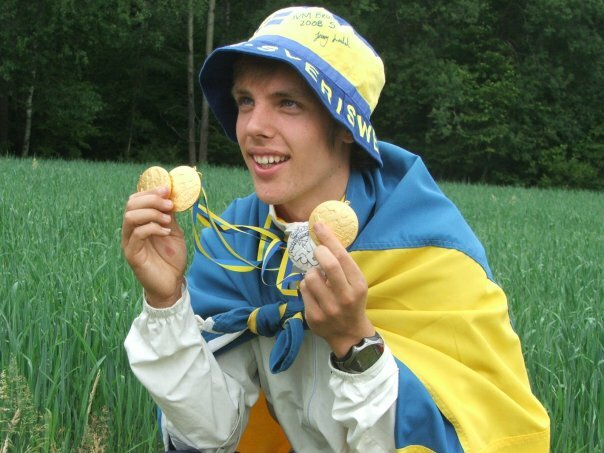 So I continued the talks with the club and here I am now standing with a complete renovated lifestyle and goals eventhough I still keep my goldenstar and motivation source of at one day become World Champion in Orienteering. However I realise that this change my affect my career so I have decided to focus only for one distance and that is middle and it means that I have to give up the long which have been the one I have been focus on most the last 4 years. I know my best results have been in middle but for me it have always been about the long until today. But now I am ready to put in the work first and most of all to help others reach their goals and in the meantime sneak in some own trainings to be able to fight for medals at middledistance. So in october I am moving from Tampere to Lidingö since it is IFK Lidingö SOK that I will work for and after the spring I will also start running for them. Since we have Jukola in Tampere next year and it have been a goal for me personally to achive something specatacular during the jukola night and morning 2019.